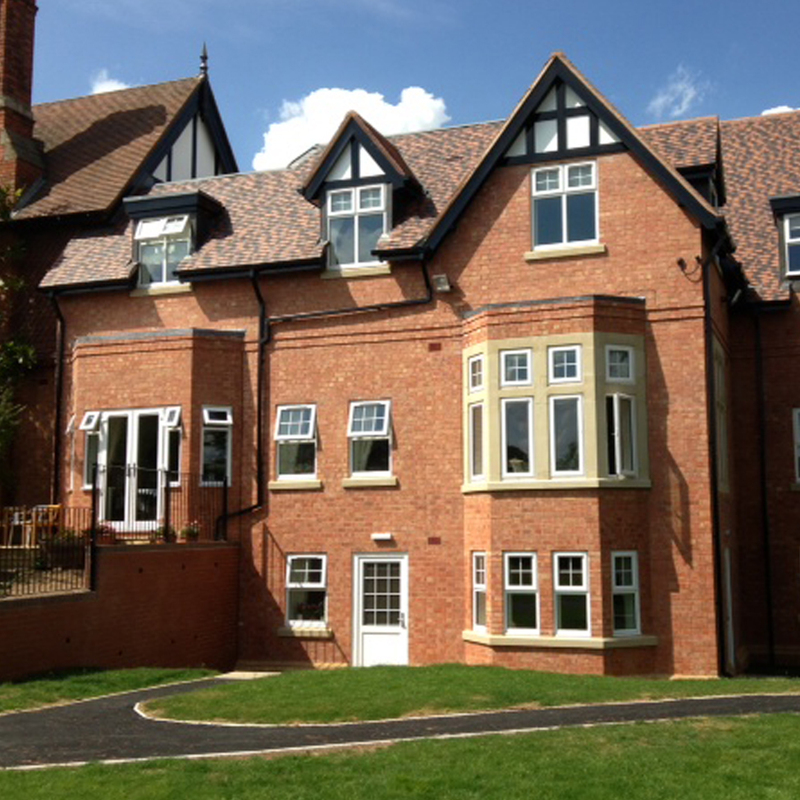 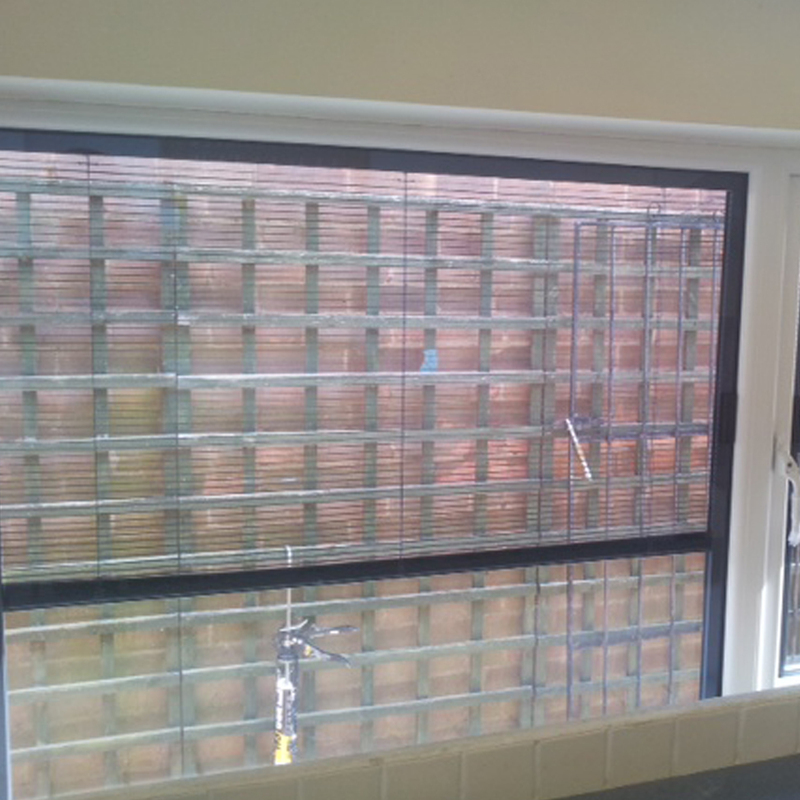 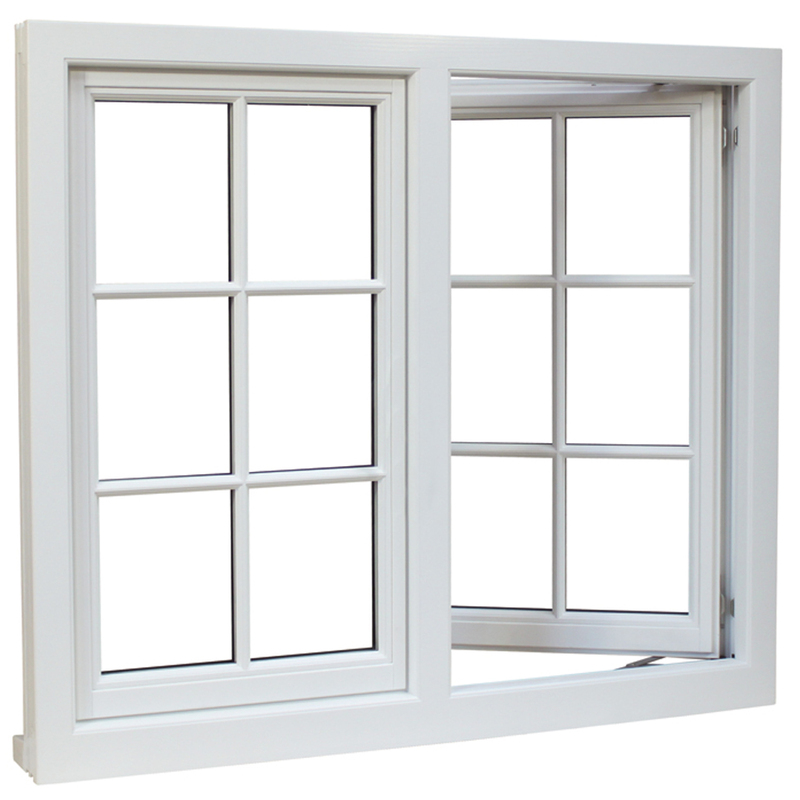 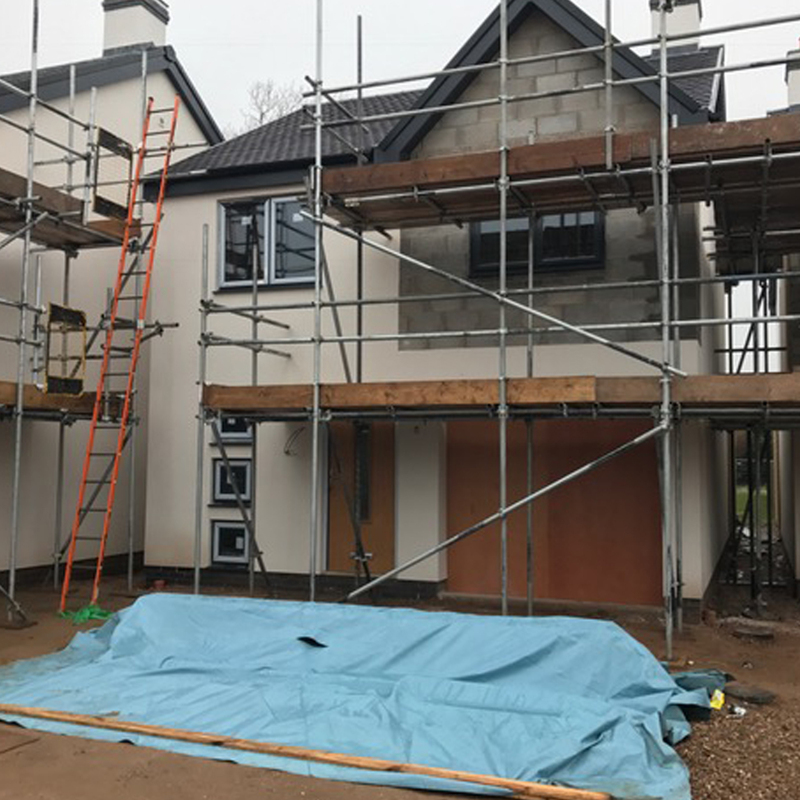 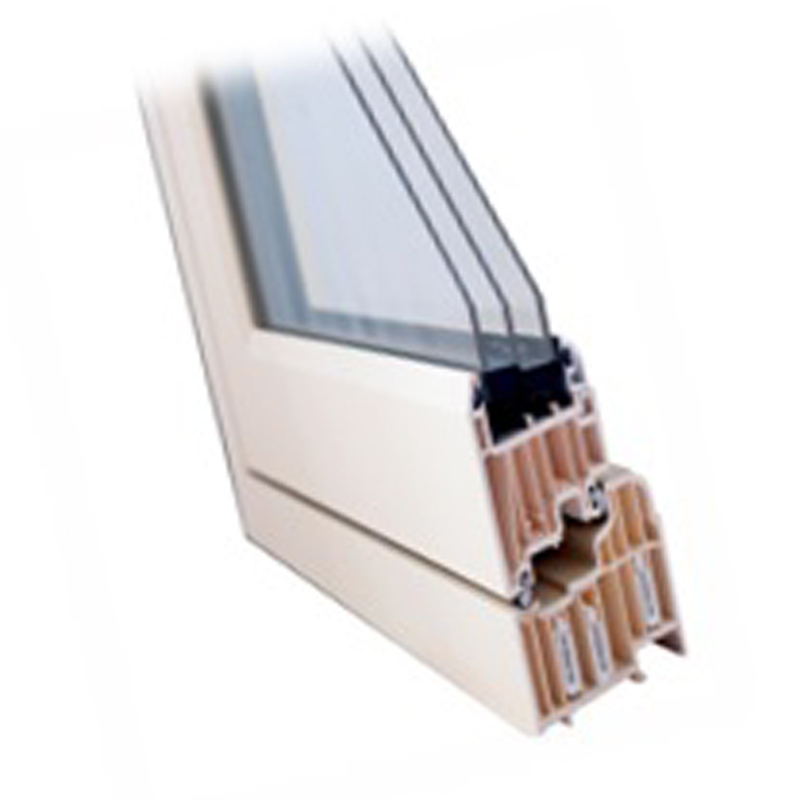 Maintenance and servicing of UPVC, Timber and Aluminium Windows. 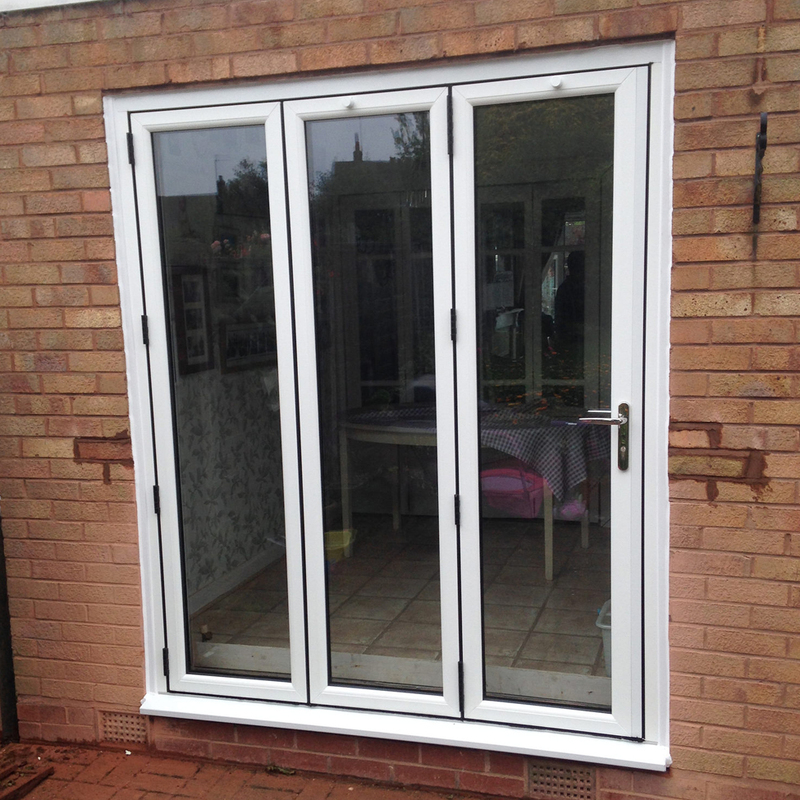 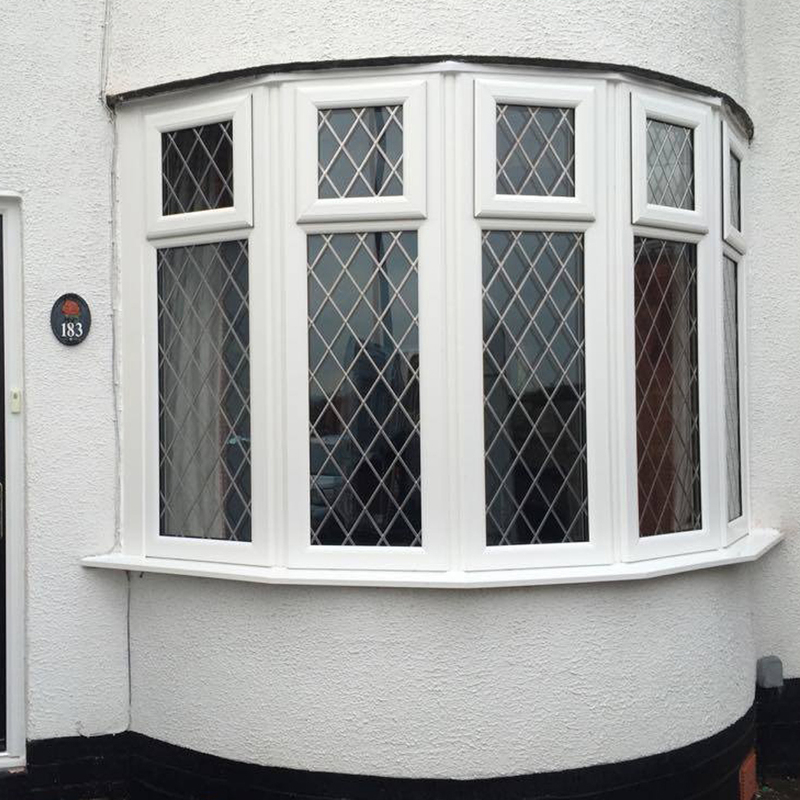 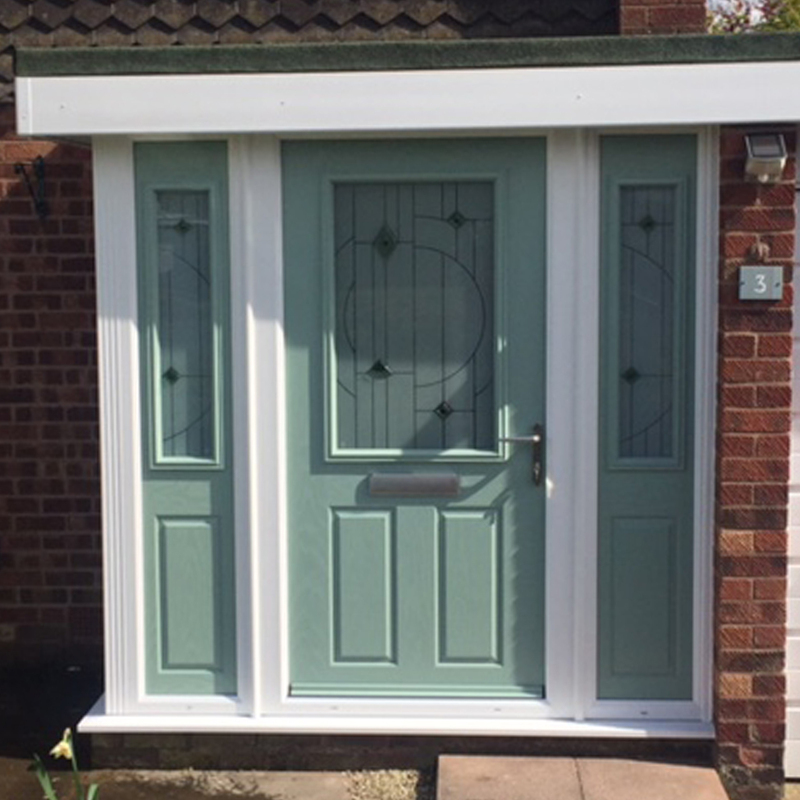 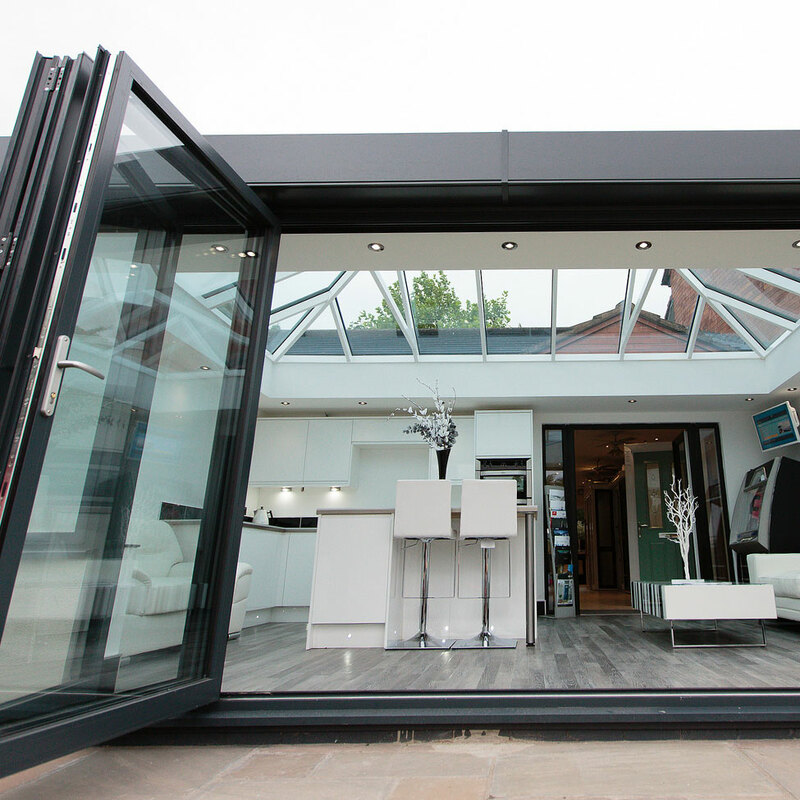 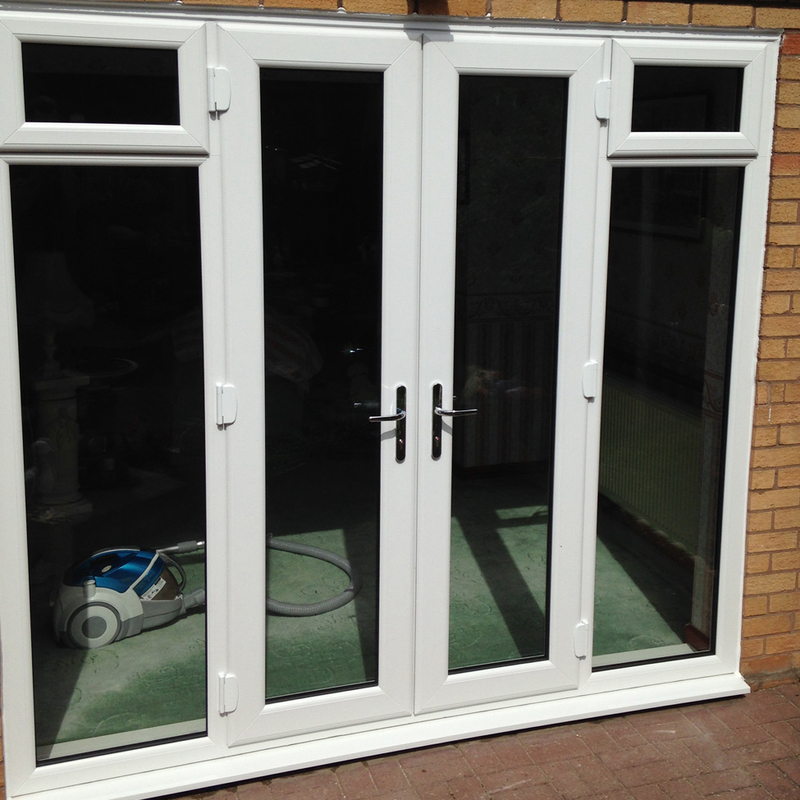 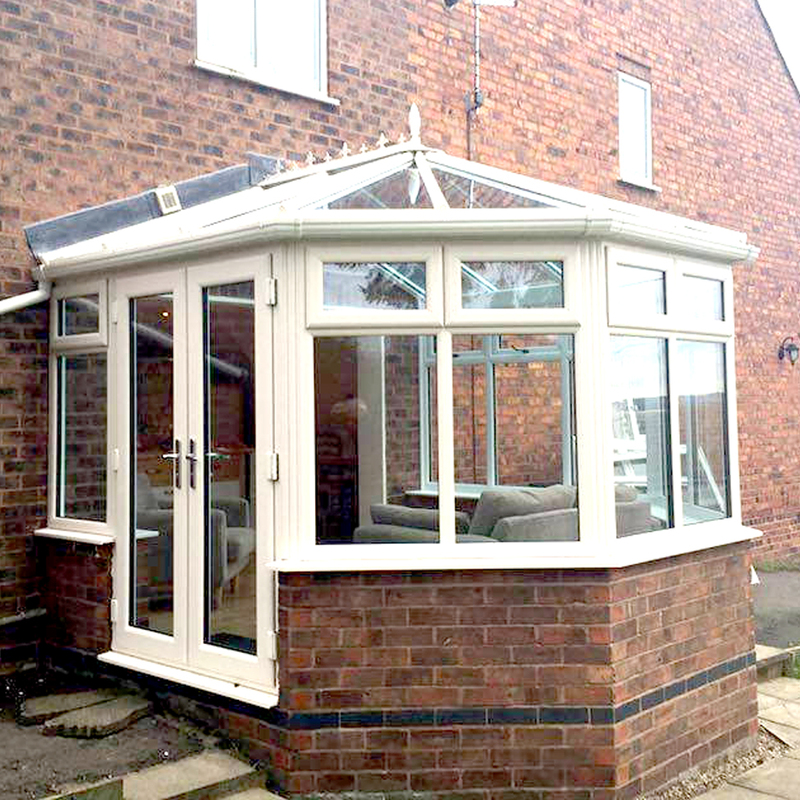 Bradley Scott has been installing PVC-u windows, doors and conservatories in and around the Tamworth area since 1999. 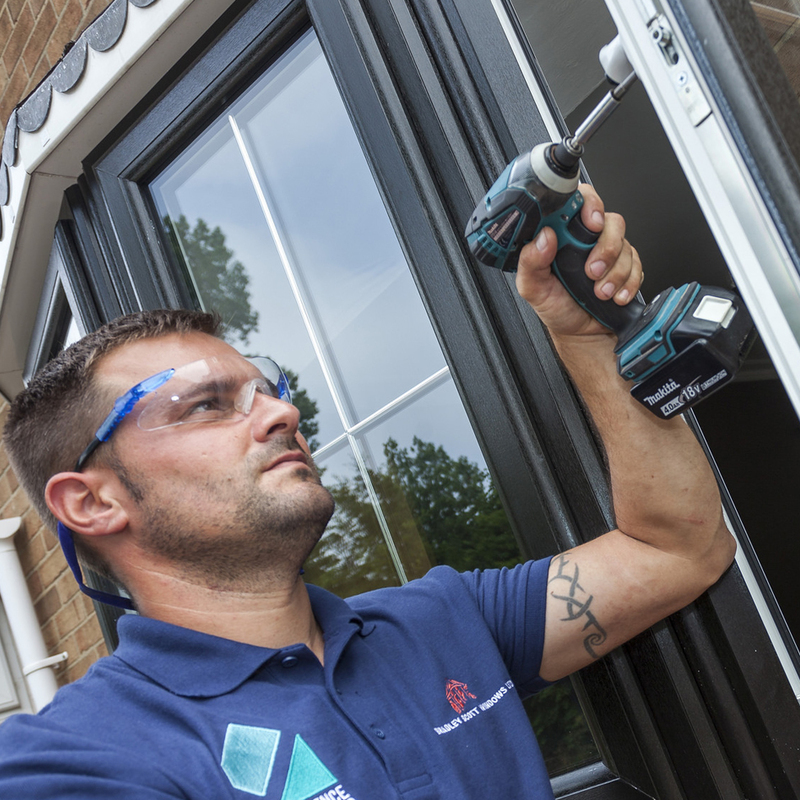 We are a family company and that’s reflected in the way we work. 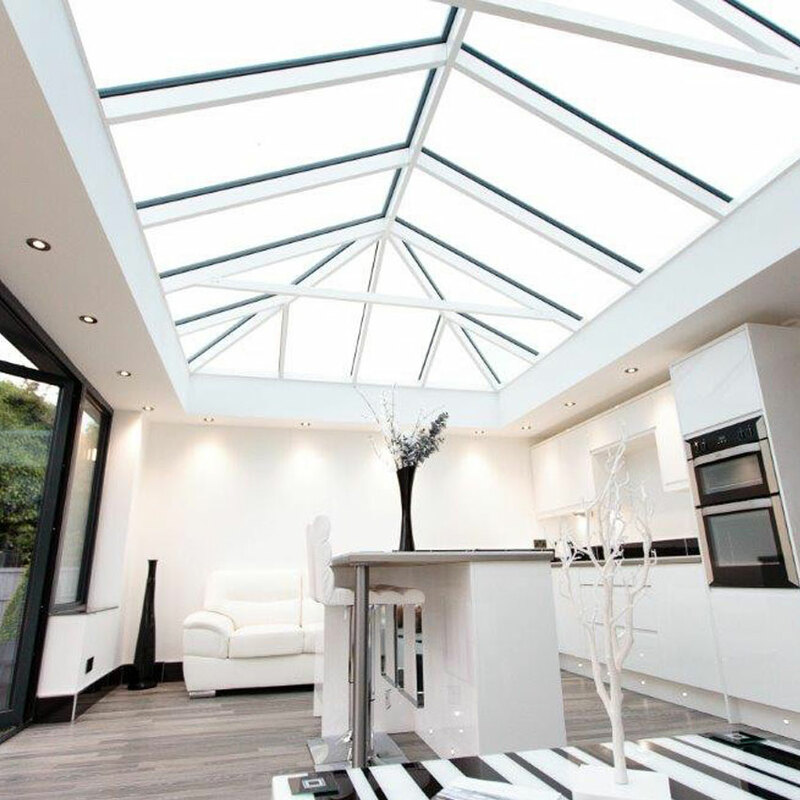 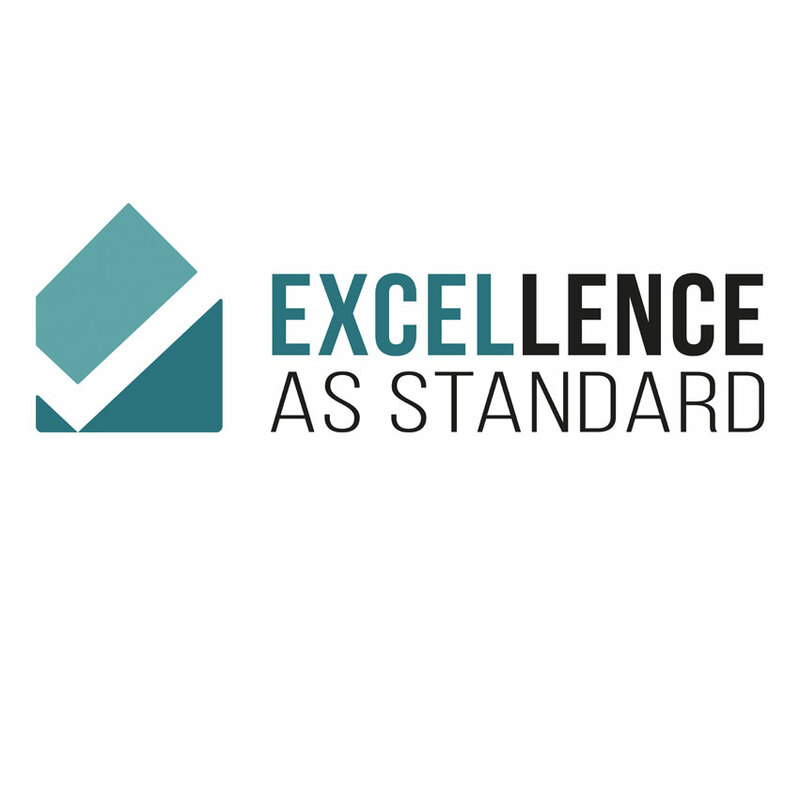 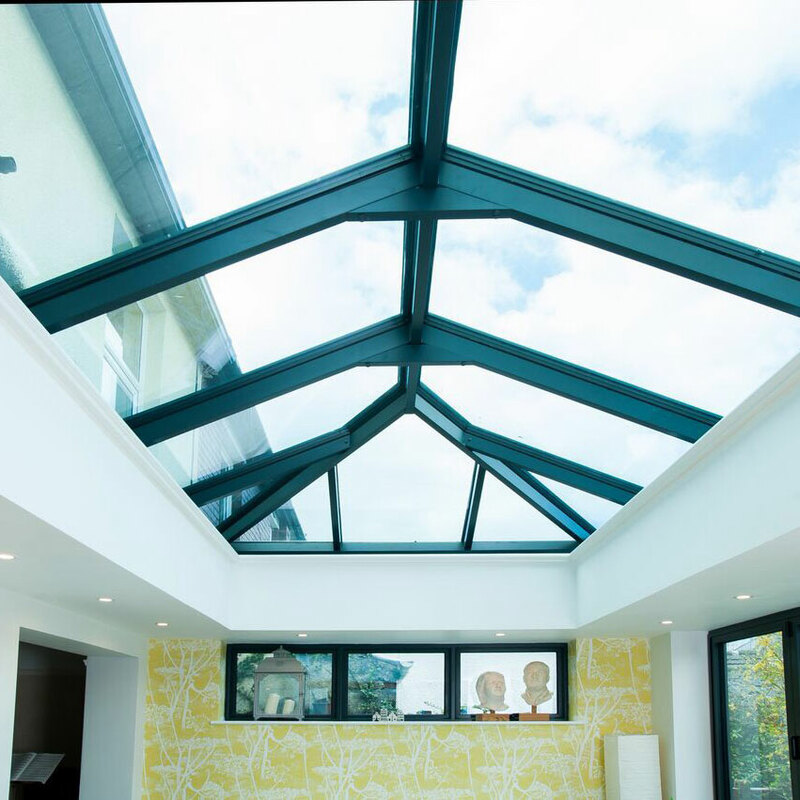 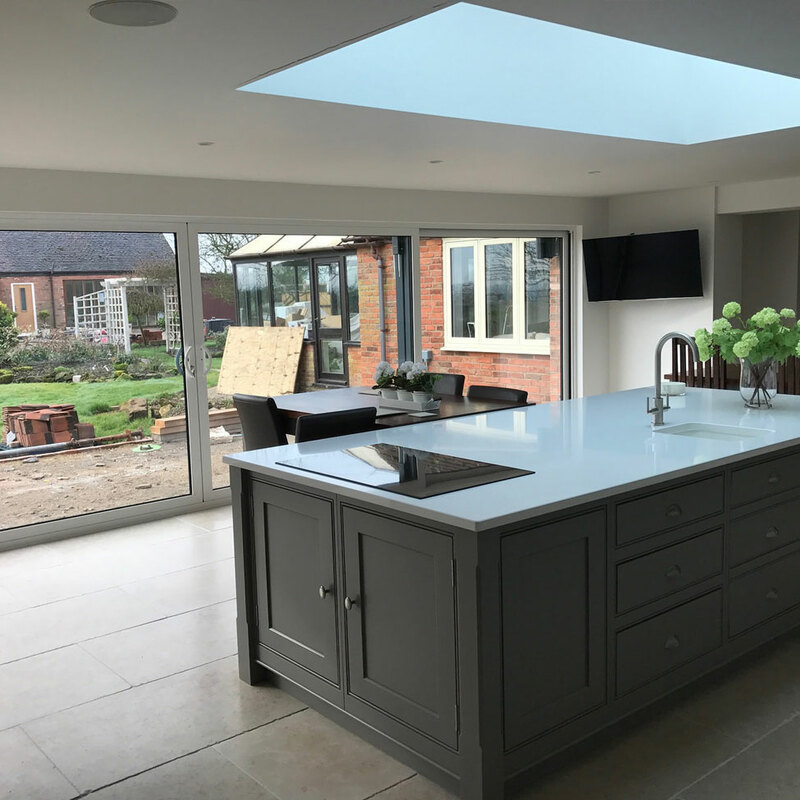 We’re committed to providing the highest quality service that transforms your home for years to come.